The Liquorice extract formula instantly enhances skin's natural pinkish fair tone while the unique essential Oils prevent it from returning for fairness that lasts. Leaves skin pinkish fair and oil free. 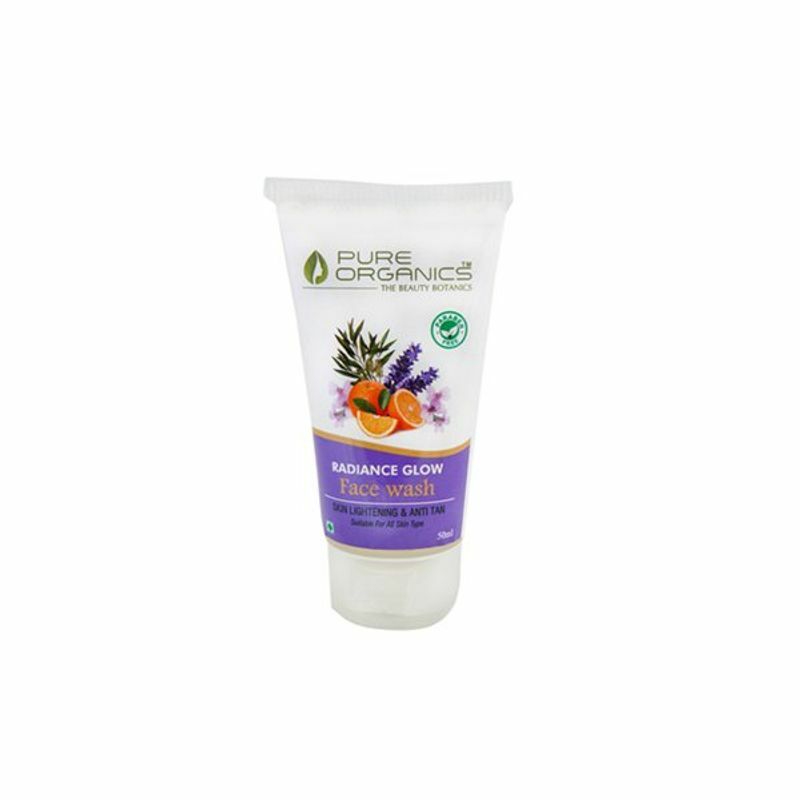 The blend of natural extracts reduces the blemishes, pigmentation and nourishes the skin. This face wash removes dirt and oil effectively, reveals bright skin instantly.